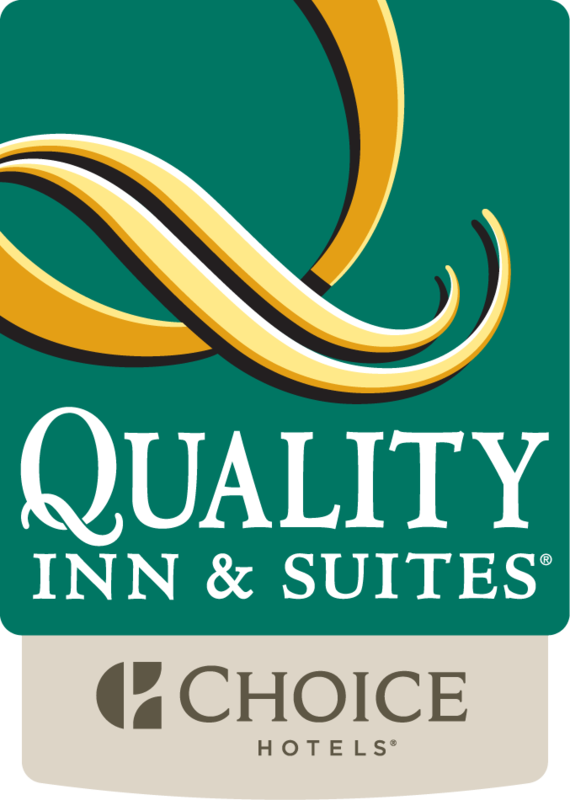 Welcome to Gold Award winning Quality Inn & Suites in Quakertown! Making your reservations to stay with us at our Quality Inn & Suites hotel in Quakertown, PA will place you in the prime location for some really great attractions in our area. We are only minutes away from the Dorney Park & Wildwater Kingdom. We are also close to the Crayola Facotry and Nockamixon State Park. Get your shopping on at the Montgomery Mall, the Promenade Shops and at the Lehigh Valley Mall to find all of those must have items to take back home with you. Sands Casino offers gambling and high-class entertainment. Many great cocktail lounges and restaurants are available in our area for you to enjoy. Our amenities help make us one of the best places to book your stay; great benefits such as our fitness center, on site laundry facilities and free wireless internet are at the top of the list for our guess. Free local calls and newspapers are also available to our guests. We offer our morning breakfast to help you begin your day in good taste. Eggs, fresh and hot waffles in a variety of flavors, meats, cereals, yogurts and even juicy fresh fruits are on our morning menu. We are pet friendly and offer smoke free rooms to our guests. Our business travelers can choose to take advantage of our copy and fax services for their business needs. Our laundry facilities are also a wonderful benefit for our guests. Our rooms will allow all of the comfort you need by providing cable/satellite television, coffee makers, multiple phone lines, microwaves, and refrigerators. Choose a room that also offers a whirlpool bathtub for your rejuvenation and relaxation during your stay with us. We look forward to your visit at the Quality Inn & Suites where we will create a memorable stay for you at an affordable price.